Talsa launches its new professional advanced cutter K-200 with a large capacity for 200 liters. This state-of-the-art machine is the latest addition to Talsa’s cutter catalog that already offered a small chopper, a digital professional bowl cutter, electronic industrial choppers and now the new advanced professional cutter. As always, Talsa shows what it is capable of with this very solid, powerful and highly energy efficient machine weighing 3.500Kg made of 100% stainless steel. It offers a control panel with a 10¨ digital touch screen, high quality knifes and automatic safety stop. This machine was designed for top performance with an optimized design for easier handling. With over 100 years’ experience, Talsa will not stop adapting to the latest technologies, researching and developing its worldwide leadership in the manufacture of high quality machinery, no doubt the best way of presenting itself in the global meat industry market. 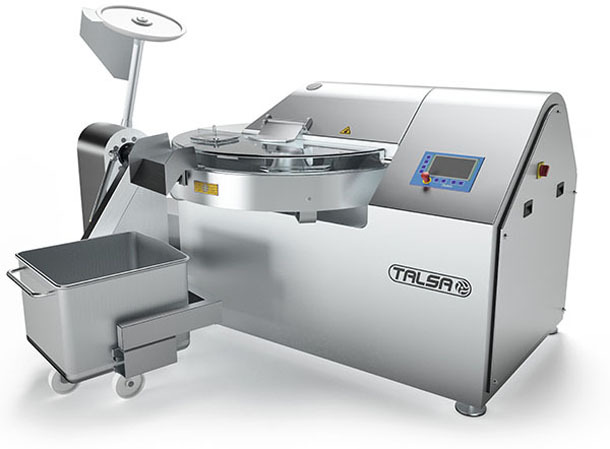 Although it sells though its distributors, Talsa is a world leader and shows its presence in the international market as a manufacturer of middle range machinery for the cold cuts industry in over 60 countries, steadily increasing its demand. Talsa’s professional success comes from its machinery. Not only because of their quality finish that can be appreciated in the pictures, but for the complex yet easy distribution and maintenance network that evidences the effort coming from the management. Their short manufacture time, the urgent transportation and immediate delivery of spare parts are a guarantee to the client when buying Talsa’s machinery. 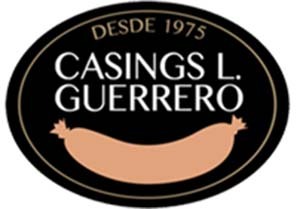 Their distributors operate 365 days a year in order to offer their customers the appropriate support. Their engineers work constantly with the most advanced 3D design software to make the end product robust and reliable at a competitive price. And so they have proven once more with the launching of the Advanced Professional Cutter K-200, which we wish shall make its presence in the market known thanks to the guarantee Talsa offers.